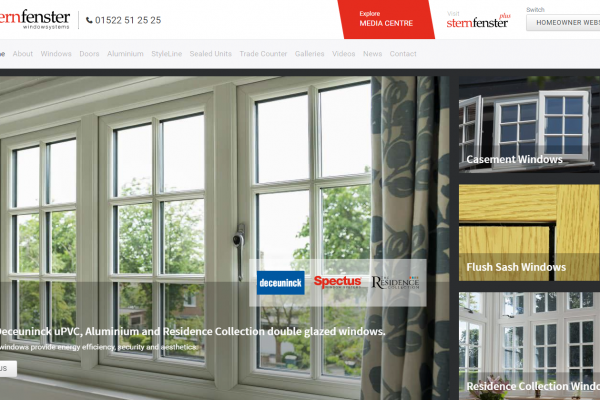 Sternfenster understands the ever increasing needs of their customers and is emerging onto the online landscape with a brand new, high quality website. 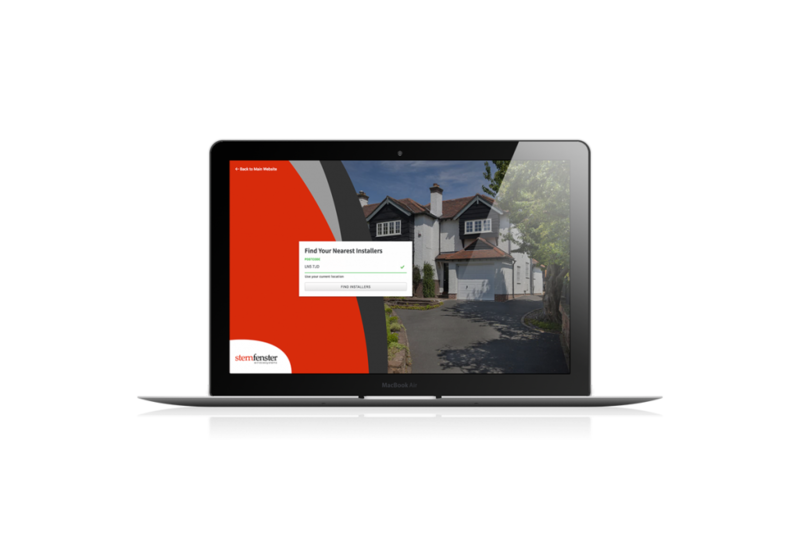 Incredibly responsive and offering homeowner and trade customer specific content, the new website from Sternfenster elegantly showcases their full product range whilst simultaneously offering a rich amount of marketing materials, including their latest videos, brochures, technical specifications and images. Designed, written and search engine optimised by specialist digital market agency ICAAL, the new website has proved to be fruitful and effective in its endeavours. This harmonious relationship between ICAAL and Sternfenster has allowed the Lincoln-based manufacturer to enjoy a 35% increase in website traffic and enquiries, with the number expecting to rise exponentially as the site moves out of its post-launch infancy. 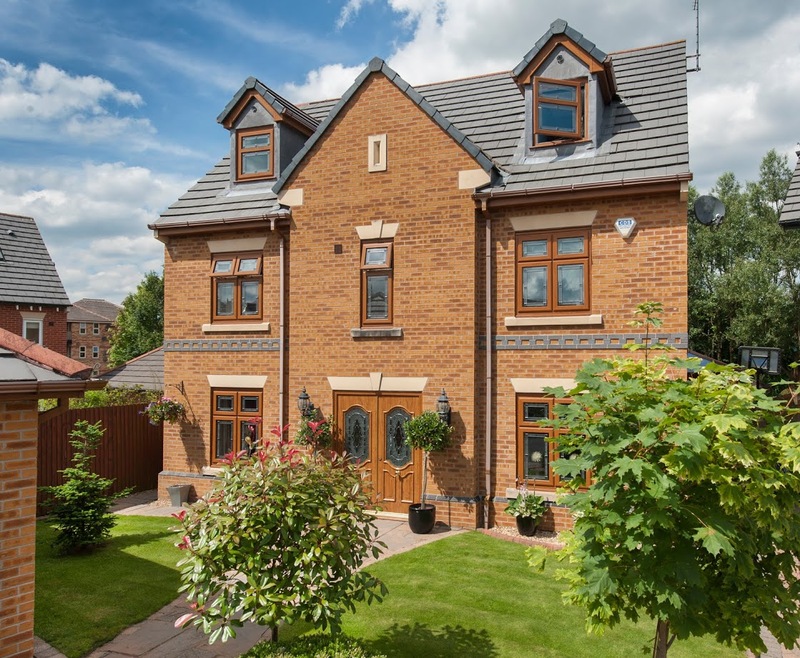 This website has also seen the development of the innovative Sternfenster Installer Network, allowing installers from across the UK the exciting opportunity to enjoy all the benefits that an Installer Network member will receive upon signing up. This coincides neatly with the website that has been specifically designed for lead generation, offering a large increase in the potential for financial return for all members across the board. Furthermore, the launch of the new website has also provided some unexpected benefits for the Sternfenster team. With a rich, easy to access reference point, the sales team at Sternfenster can help more efficiently and confidently to expand their clients’ business. Service has never been better for those looking to join the Sternfenster Installer Network. The network allows customers to find their nearest installer quickly and easily with innovative, geo-location functionality. At the touch of a button, homeowners can find members on the Sternfenster website via their very own sub-site, which is incorporated into the main website. Network members are enjoying a notable increase in their enquiries due to this feature, which is set to grow as the website matures. Expanding on this, trade customers have been benefiting from the intelligently designed online media hub, which allows a large array of marketing materials to be found in a single, ordered and incredibly easy to use location. This is paving the way for increased standards of quality, promotion and sales for members of the Installer Network, becoming a good point of focus as the site continues to succeed. 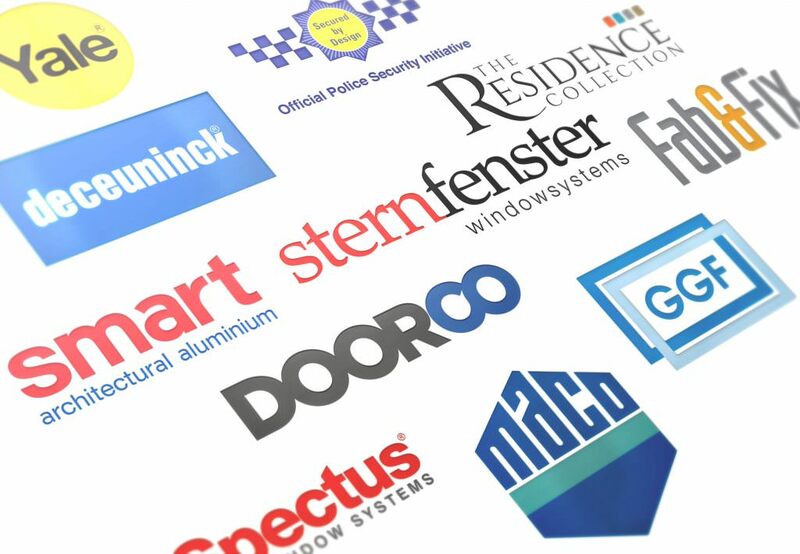 Offering an overview, Mike Parczuk, Managing Director of Sternfenster, stated that the new website is a “Positive start, the new customer websites are very popular and are paying dividends for them, driving lots of new enquiries on their sites.” This indicates that becoming a Sternfenster Approved Installer is a worthy investment for any business. 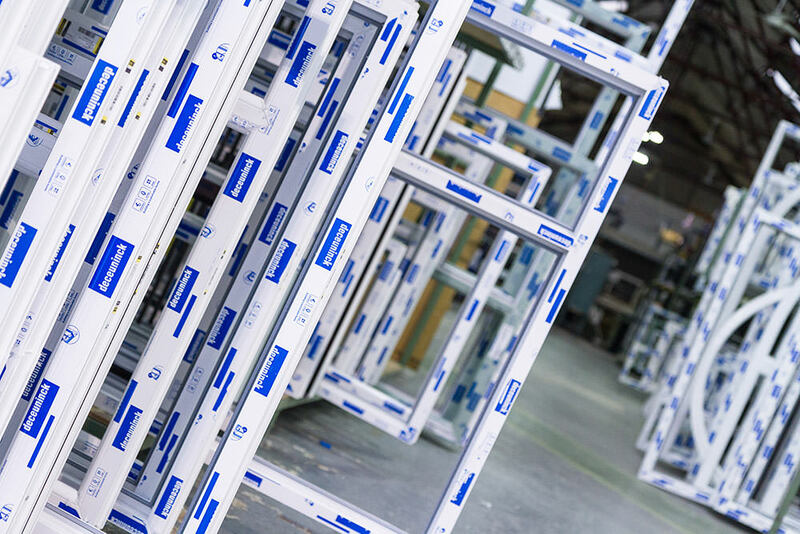 Overall, the new website is an exciting venture for all involved, proving to offer a vast range of benefits that greatly improve the services and returns for all Sternfenster Installer Network members. The website is a clear indication that Sternfenster has an exciting future ahead. Will you be part of it?